NSD electronic cam switch controller named VARICAM is one of the best well-known controller for the replacement solution of the traditional mechanical cam switches. Cam limit switches are used to convert a mechanical motion into an electrical control signal for automatic controls for positioning and for end-of-limit-travel switching onto mechanical side as actuators. This kind of traditional limit switches use physical contact to detect the presence of an object, therefore, operators should install and maintain this at actual mechanical site and very third to complicate to adjust the cam angle without any software way. 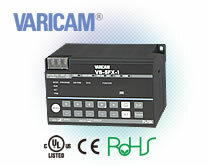 VARICAM with ABSOCODER is most of the known solution replacing the existing cam limit switches. 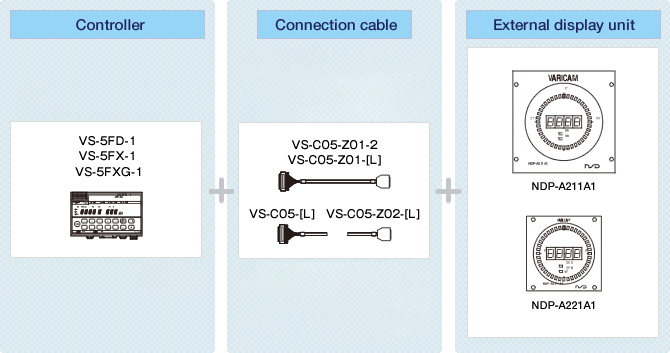 ABSOCODER is installed at mechanical site, and VARICAM is installed at control room, and they are connected by extension cable. 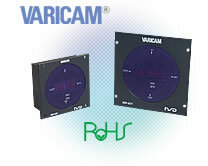 VARICAM is always connecting with single turn absolute rotary sensor (VRE series) to measure the 360°of mechanical angle and output On/Off switches with optional signals and functions to control the system. *1 : The output logic for current position and speed can be changed through parameter setting. Additional function for Advance angle and top dead center. Advance angle function in automatic synchronize with mechanical side can adjust the right signal control according to the cam press and other mechanical timing change. 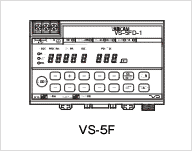 Signal output faster or slower when the timing is faster or slower than usual automatically. High speed cam press and fast move conveyor system is required to adjust the timing control. 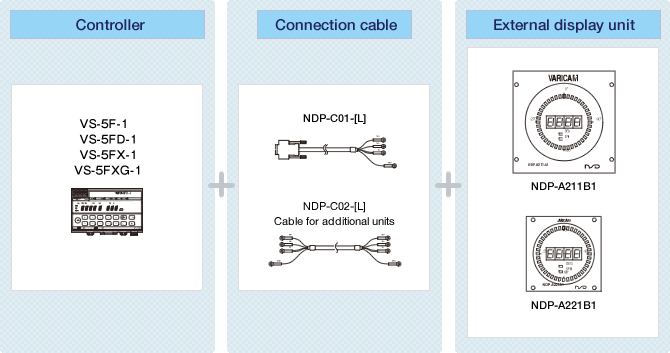 Current sensor angles and rotation speed can be easily monitored only by connecting the unit to the controller's current position output connector. When a rotation speed of the sensor exceeds the predetermined level, the digital angle indication at the center will be changed to the rotation speed indication. 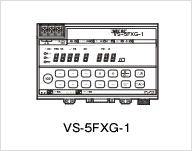 This series is a serial-connection type external display unit.